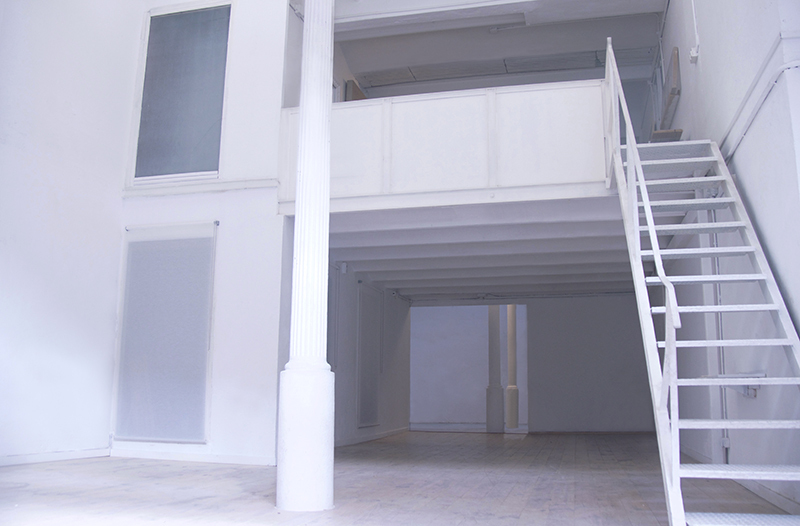 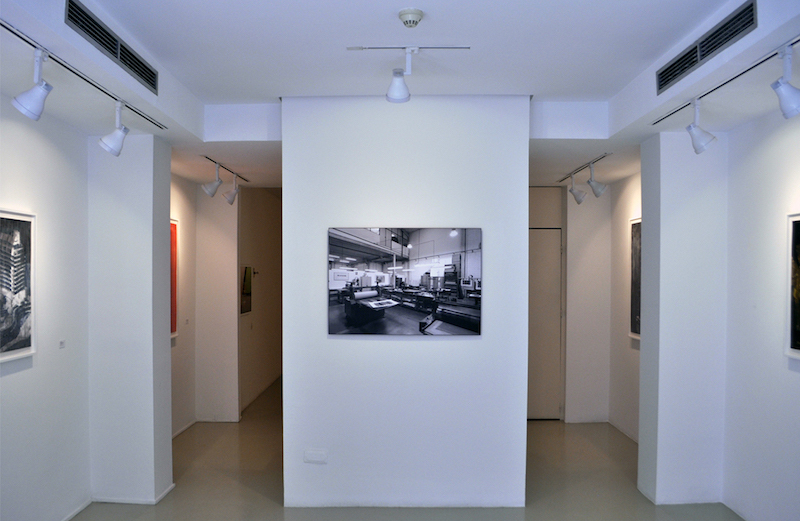 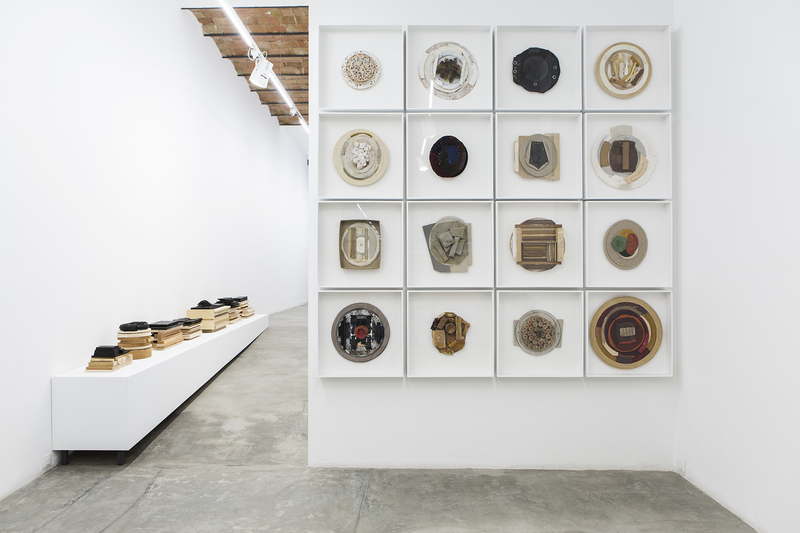 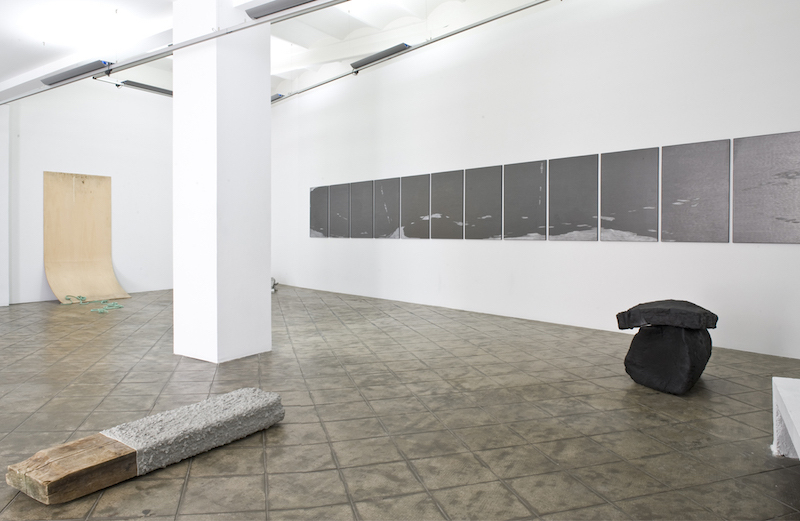 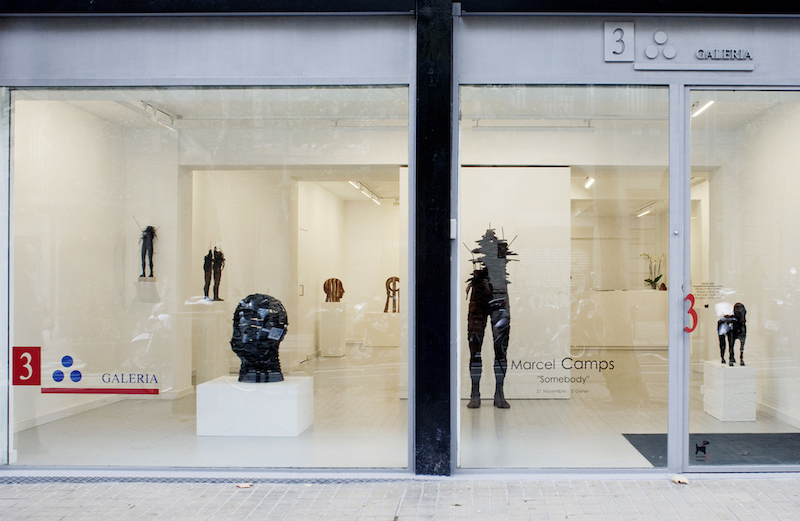 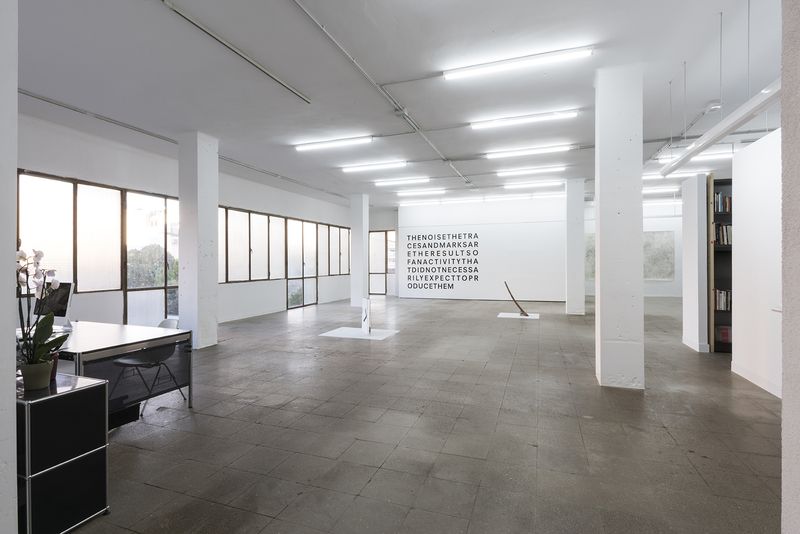 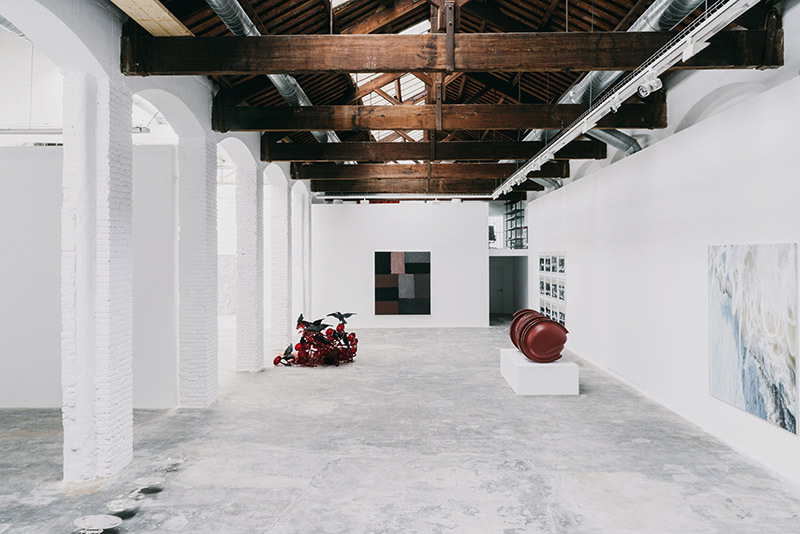 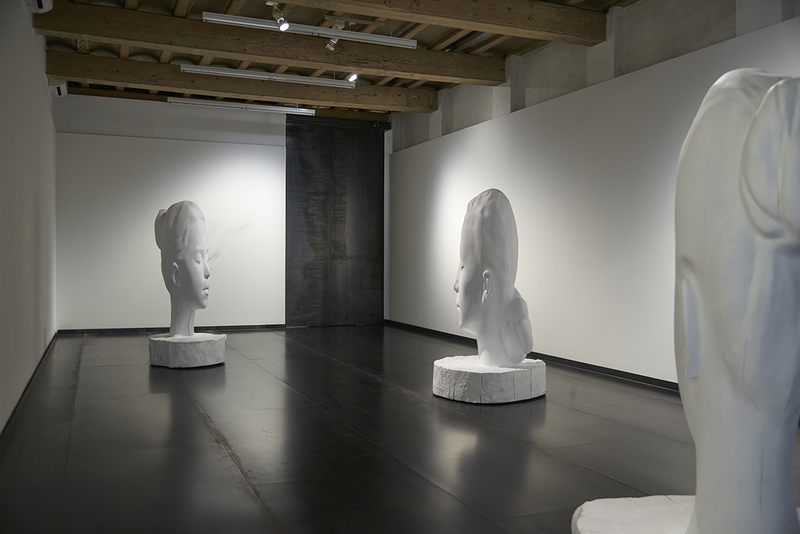 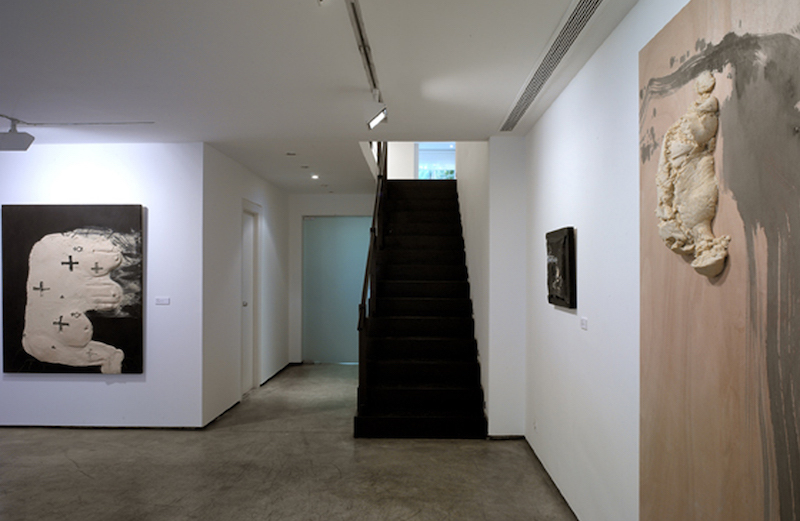 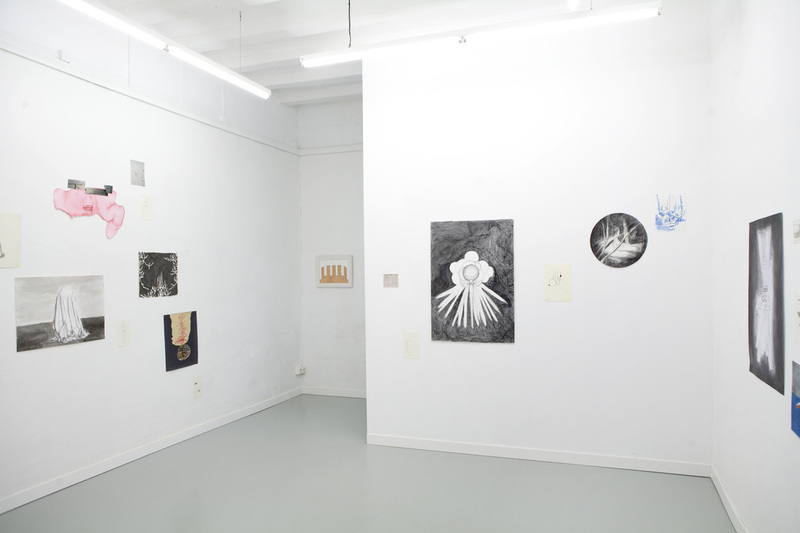 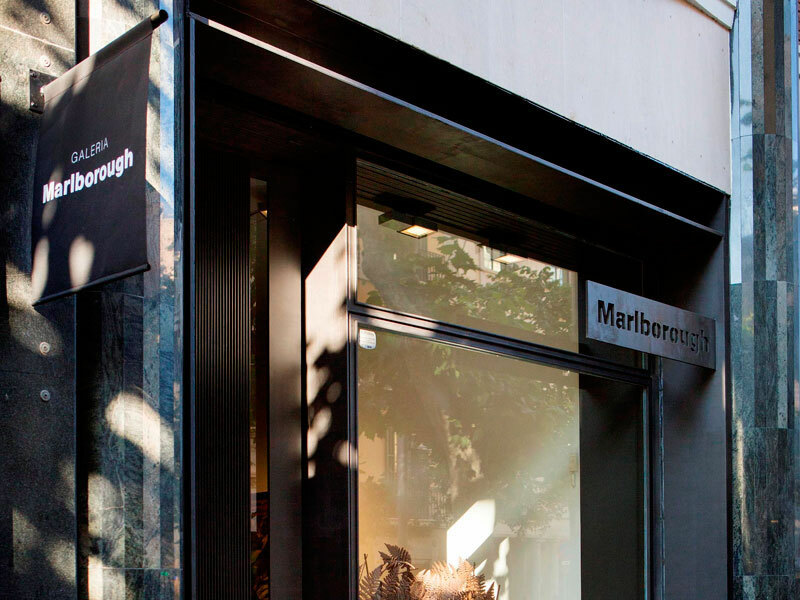 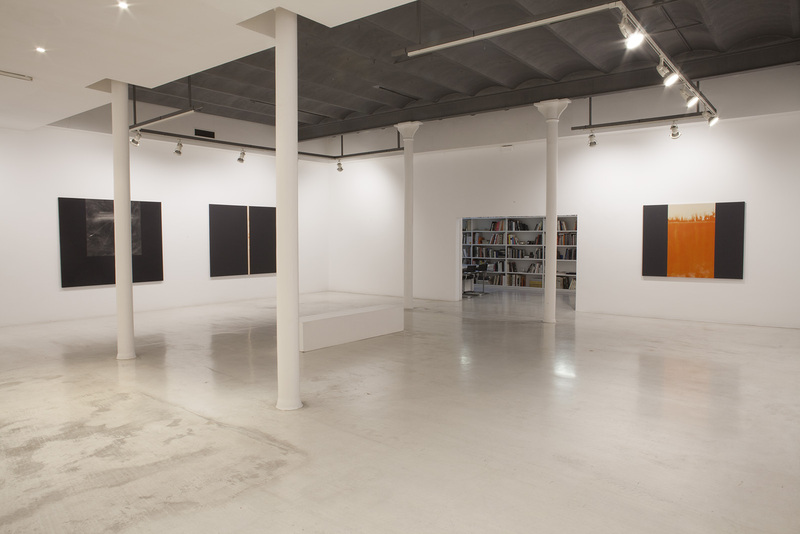 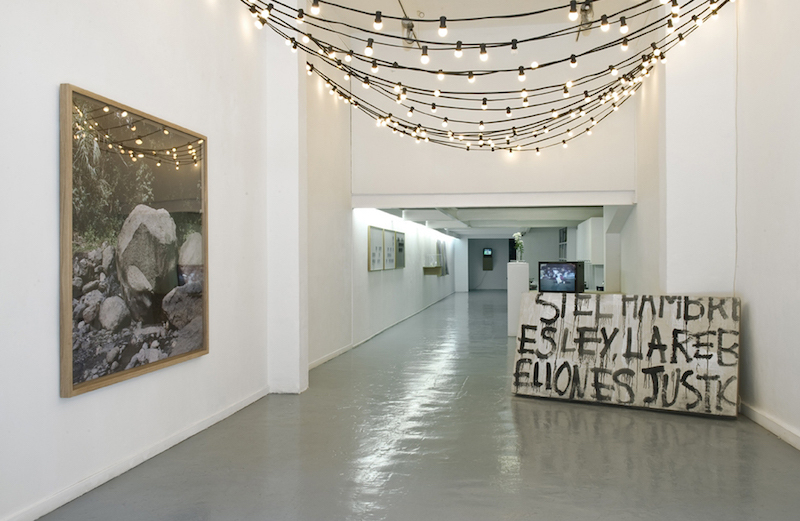 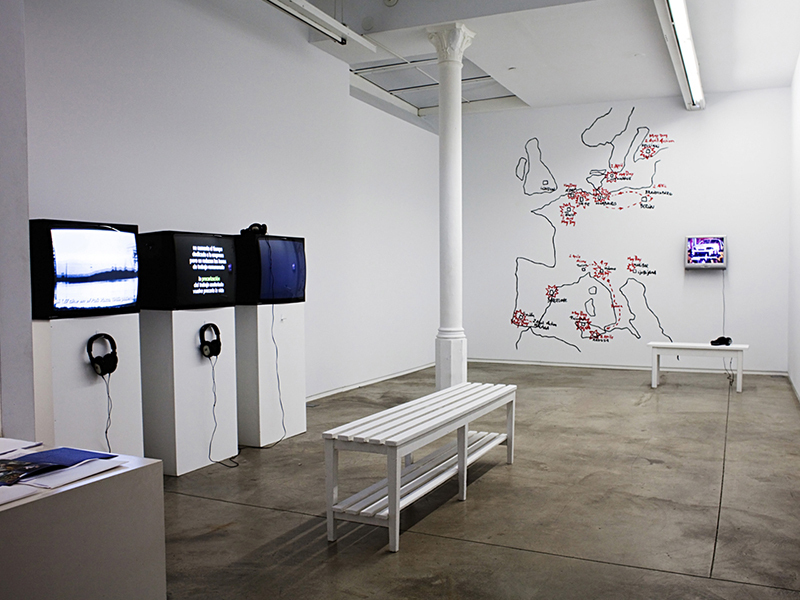 L&B gallery is a contemporary art gallery located in Barcelona’s emerging Poblenou neighbourhood. 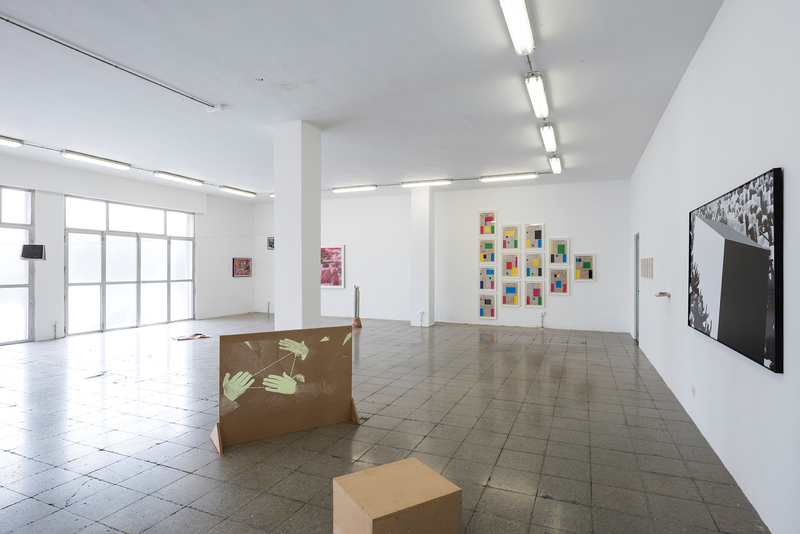 Since its inauguration in April, 2015, its intention has been to create a coherent and consistent dialogue through a unique and current programme of exhibitions based on the power of consensus: artistic, critical, institutional, and market. 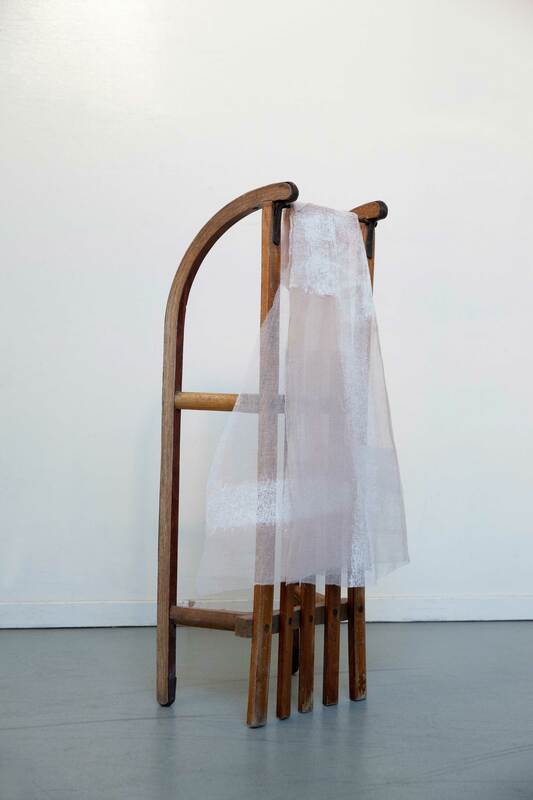 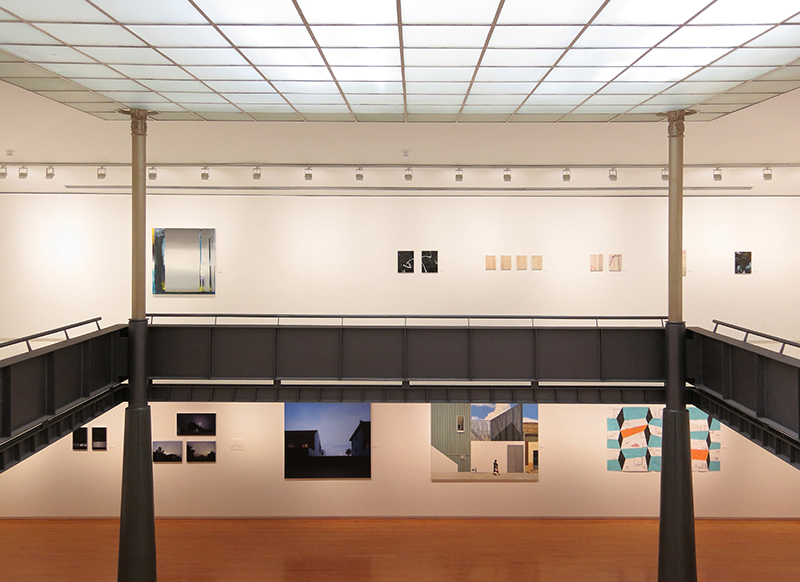 L&B aims to showcase the work of the artists with whom it collaborates, offering them the opportunity to confront the exhibition space with freedom and to create proposals that are a challenge for the artist, the gallery and the public. 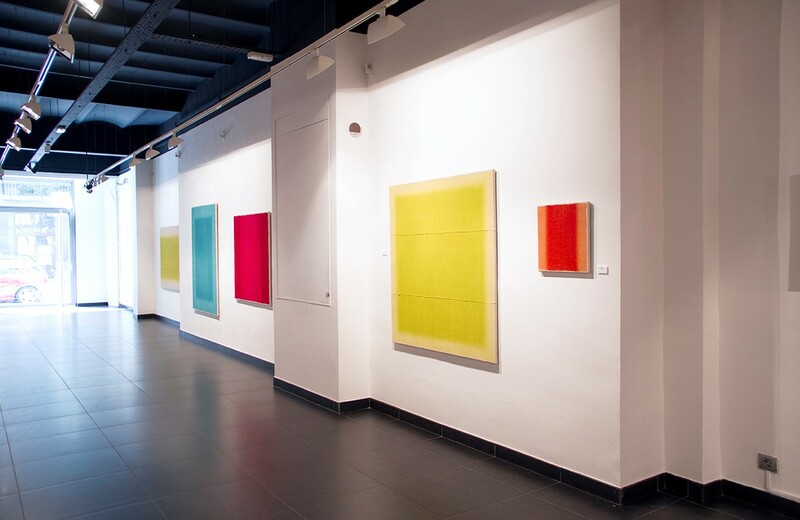 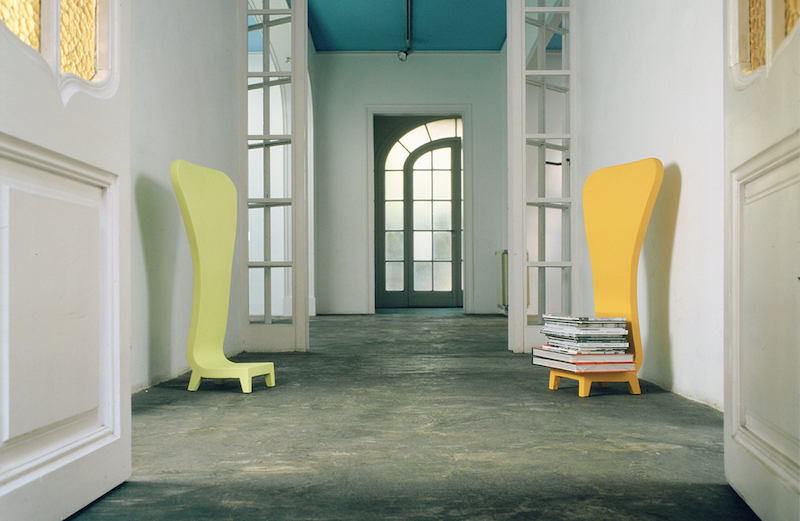 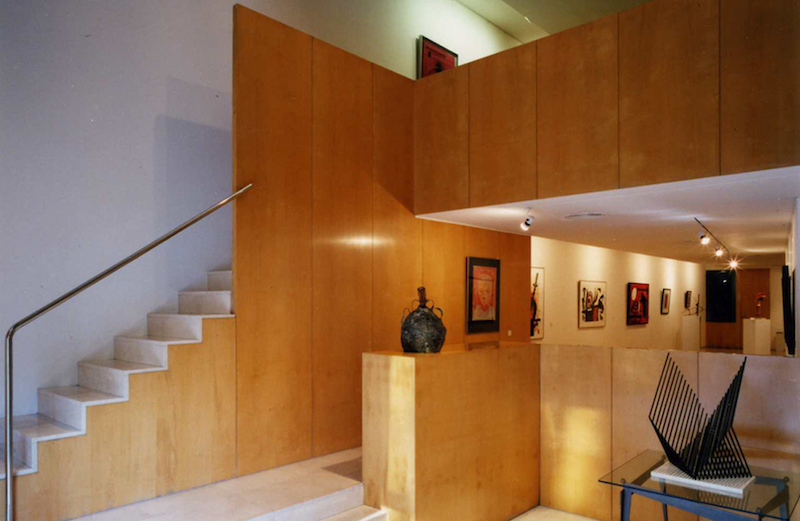 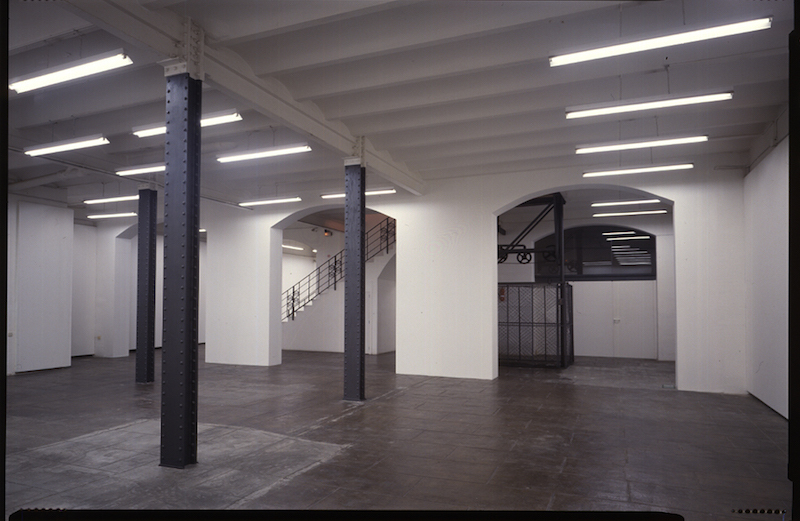 The L&B gallery was created in 2007 by L&B art+comunicació, a cultural management services company that collaborates with public and private institutions, including art centres, museums and foundations. 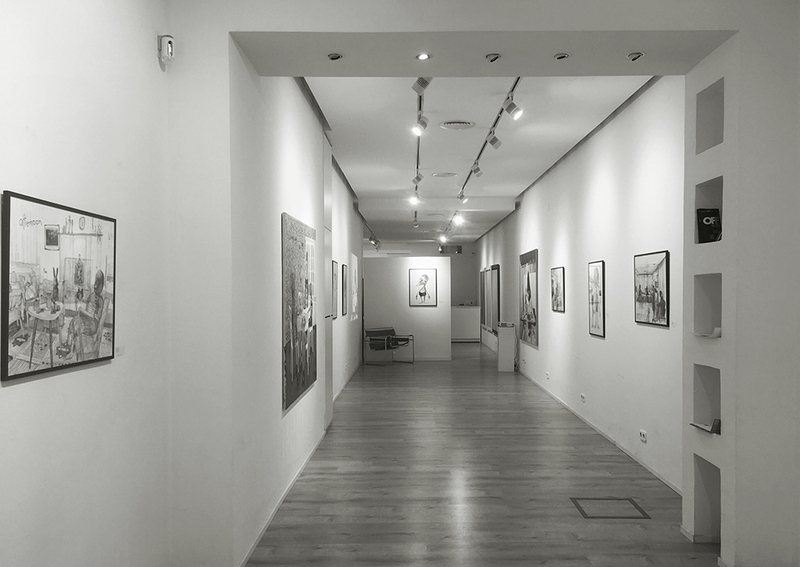 L&B aims to be a platform for projecting contemporary thought, and promoting the diffusion and exhibition of the art and culture of our time. 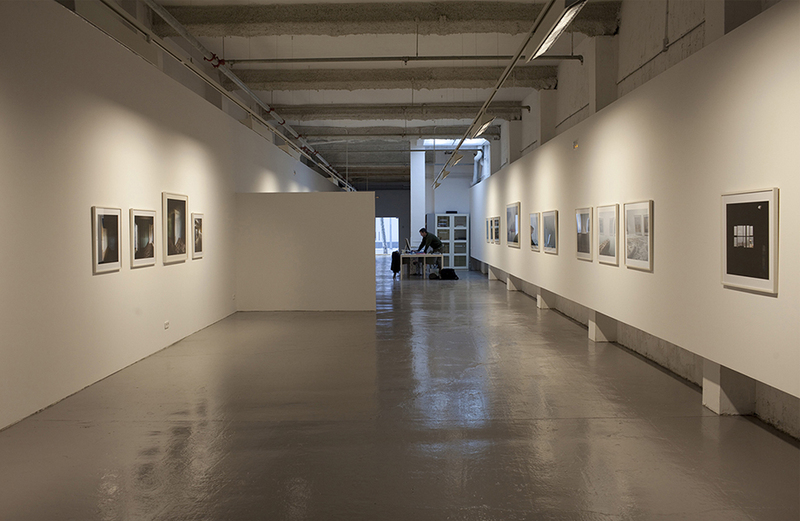 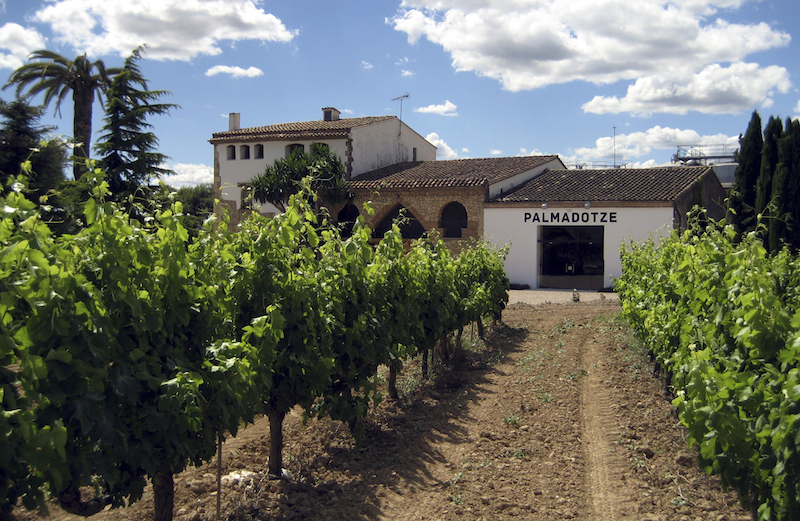 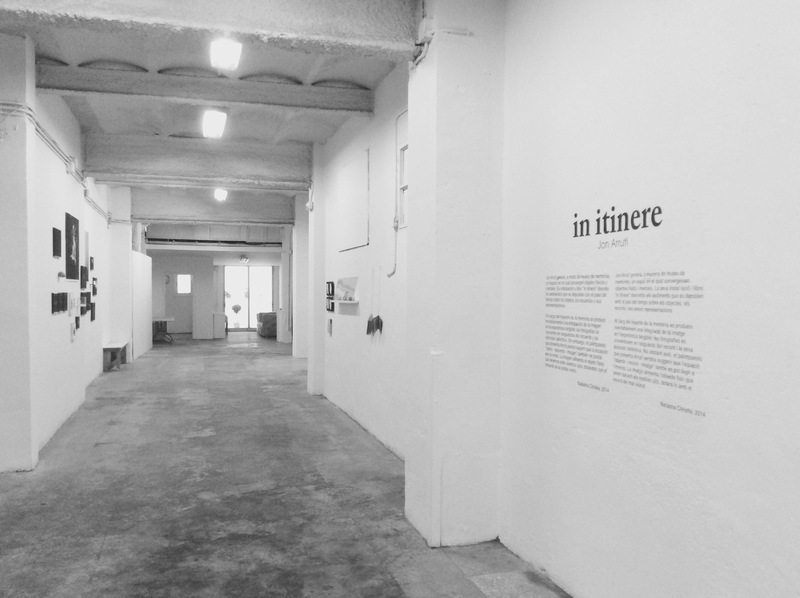 Located for several years at Rambla de Catalunya 100 in the centre of Barcelona, in 2013 L&B moved to a new space in Poblenou - Àlaba 58 – where it has a 130 square metre space in which to develop its exhibition programme. 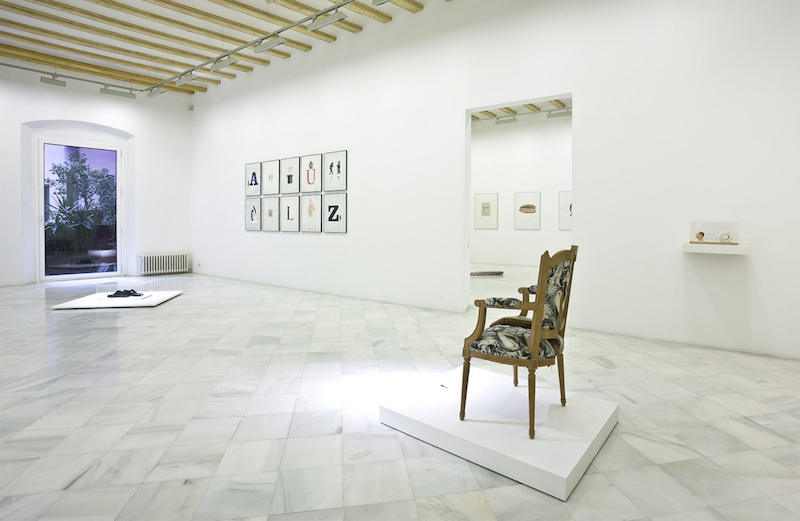 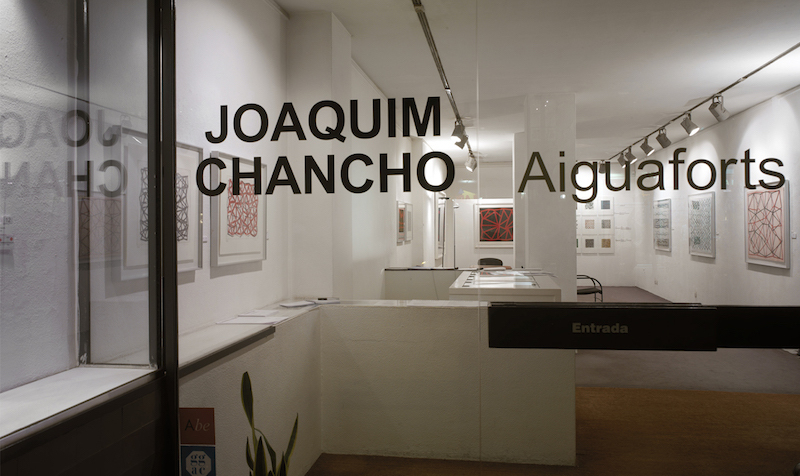 Joan Ill, Meta Isæus-Berlin, Xavi Muñóz, Maria Pratts, Núria Rion, Antonio Lazo, Damià Vives, Sito Mújica, Pietro Capogrosso, Nassouh Zaghlouleh. 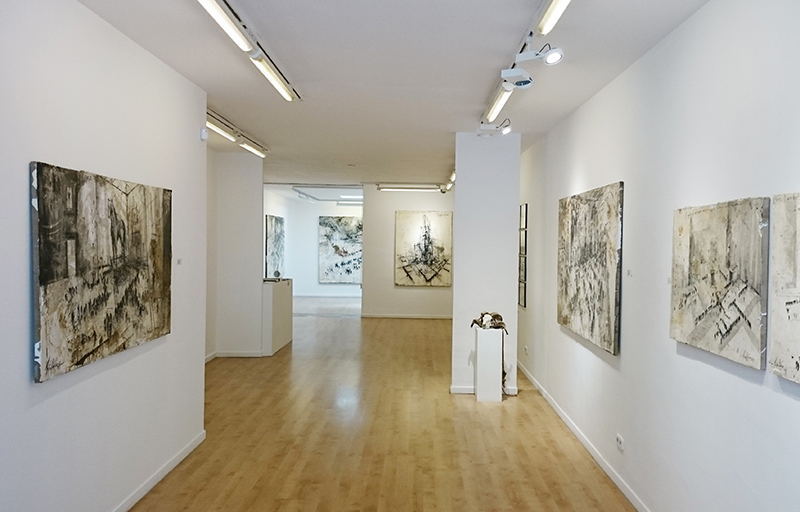 Cristina Noguer.